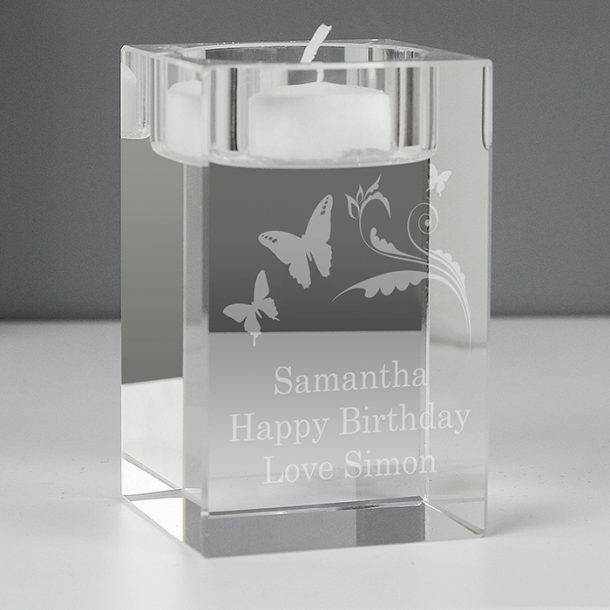 This Personalised Butterfly Swirl Tea Light Holder, is a lovely glass ornament that will show a lot of thought. 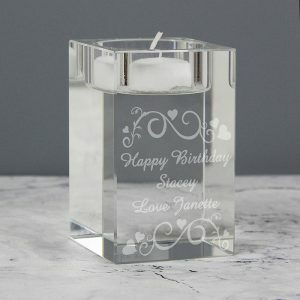 This elegant tea light will be admired by all, and will sit perfect on any mantle. 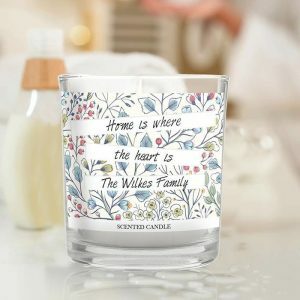 The butterfly swirl motif is both elegant and stylish and really comes alive with a tea light candle flickering away. 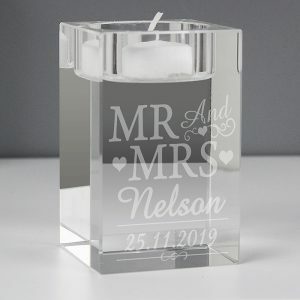 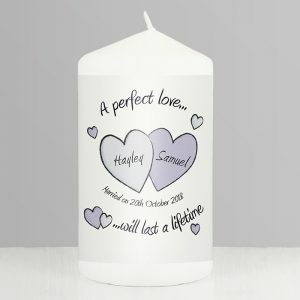 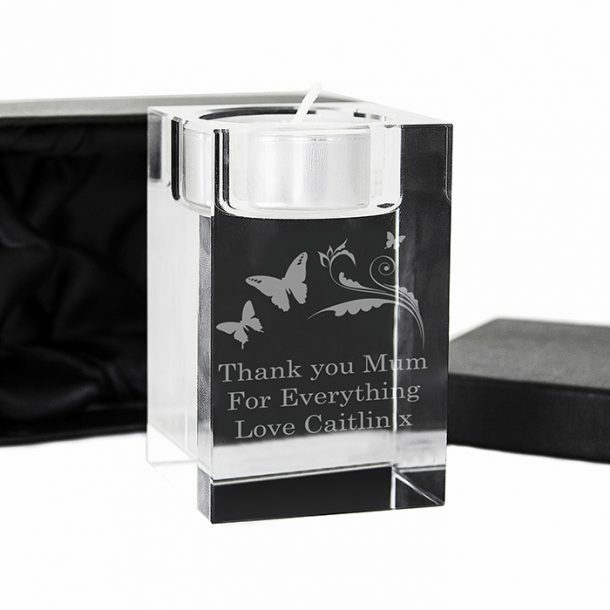 You can personalise the glass holder with any message over 3 lines of 15 characters to make it a truly memorable gift and keepsake. 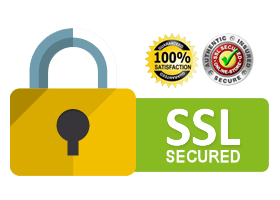 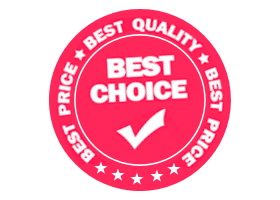 Due to the style of writing we use to etch your personal message, we suggest only using capital letters at the start of words or sentences. Perfect gift for mum or any loved one or friend, as a keepsake for their home, the tea light is presented in a black gift box, which adds the finishing touches to the gifts presentation.